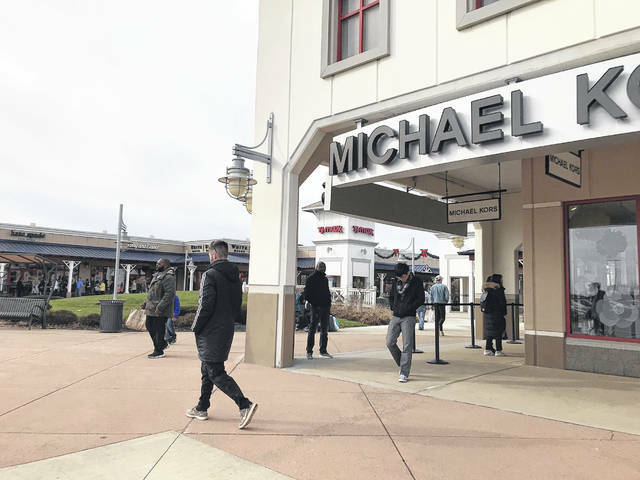 Tanger Outlets in Jeffersonville opened on Thanksgiving night at 6 p.m. and remained open through 10 p.m. on Black Friday. These Moonlight Madness hours allowed thousands of shoppers to take part in a family tradition, providing them with incredible savings. More savings will be available throughout the weekend and shoppers can visit www.tangeroutlet.com/jeffersonville for more information. Customers continued to shop at the mall throughout all hours of the day Friday. 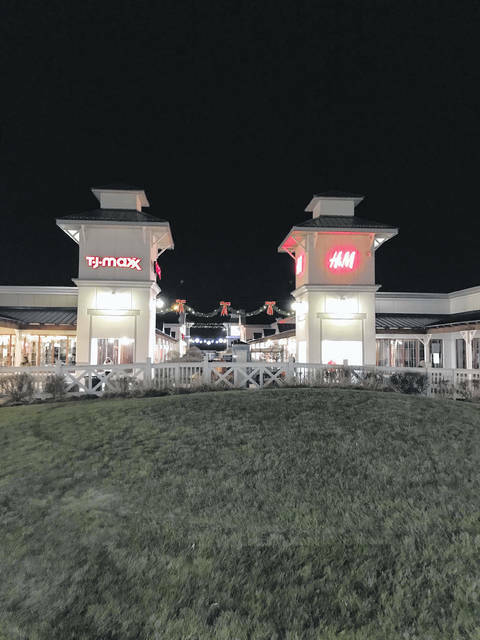 https://www.recordherald.com/wp-content/uploads/sites/27/2018/11/web1_IMG_0415.jpgTanger Outlets in Jeffersonville opened on Thanksgiving night at 6 p.m. and remained open through 10 p.m. on Black Friday. 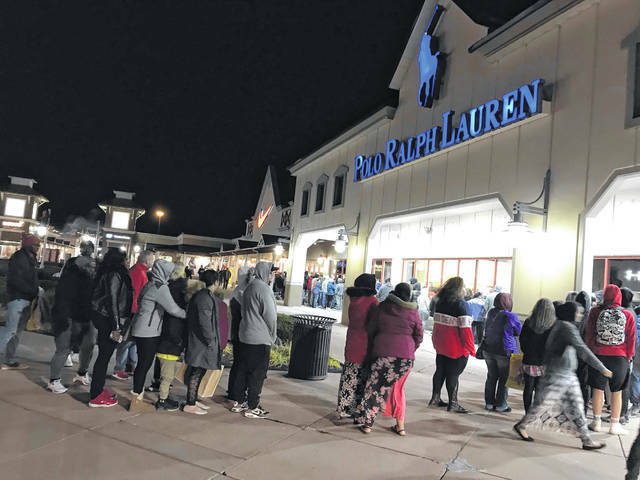 https://www.recordherald.com/wp-content/uploads/sites/27/2018/11/web1_IMG_0417.jpgThese Moonlight Madness hours allowed thousands of shoppers to take part in a family tradition, providing them with incredible savings. https://www.recordherald.com/wp-content/uploads/sites/27/2018/11/web1_IMG_0427.jpgMore savings will be available throughout the weekend and shoppers can visit www.tangeroutlet.com/jeffersonville for more information. 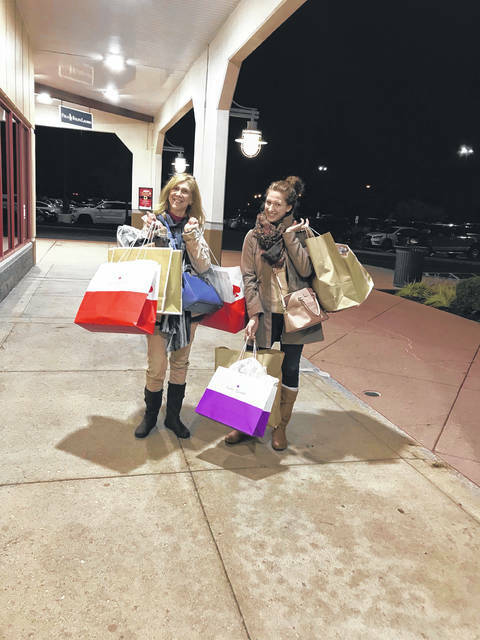 https://www.recordherald.com/wp-content/uploads/sites/27/2018/11/web1_IMG_0434.jpgCustomers continued to shop at the mall throughout all hours of the day Friday.